 Tips on buying Alpaca products: Look for our quality. This hooded Long jacket with zipper, pockets and Oversized silhouette is warm, cozy and lightweight. The open-front design keeps every look chic, so you'll always be wardrobe-ready no matter the season.